Join the Pennsylvania Family Institute and Chief Kelvin Cochran at the Pittsburgh Marriott North Saturday, May 21. Dinner tickets are $75 and sponsorship donation levels begin at $250. Protect Your Freedom – Resources for your church, ministry, business and school. The Supreme Court’s decision to redefine marriage has staggering implications for religious freedom, and the ability for individuals, for-profit businesses, non-profit businesses, religious schools and ministries to freely operate in accordance with their faith convictions. The Supreme Court’s decision to redefine marriage may be the most destructive ruling since Roe v. Wade – dividing our nation and setting the stage for future attacks on the family. This list courtesy of Focus on the Family. Pennsylvania Family Institute will continue to stand for marriage between man and woman. 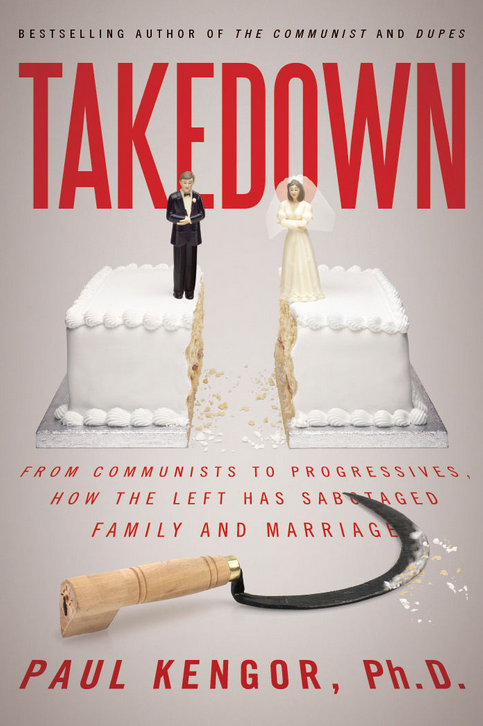 The sanctity of marriage and family has once again come under attack, but this time it comes in an unusual form.